The newest rising star in the Democratic primary just burst onto the scene. And his first act was to take aim at Christians across America. What he said will leave evangelicals stunned. South Bend Mayor Pete Buttigieg isn’t exactly the most well-known Democrat running for president. And his attacks on Christianity may be part of the reason why. 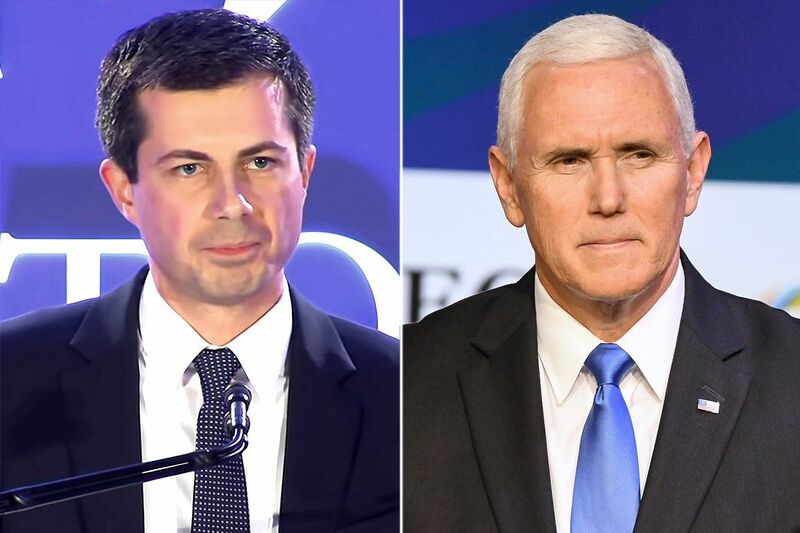 Deciding that it was smart to slam evangelicals who support President Trump, Buttigieg instead insulted every Christian in America with these comments. But that wasn’t all Buttigieg was doing. He was attacking the religious views of President Trump’s supporters. Last week, in an interview with USA Today, Buttigieg attacked Trump’s Christian faith. “I would say it is hard to look at this president’s actions and believe that they’re the actions of somebody who believes in God,” he said. “I just don’t understand how you can be as worshipful of your own self as he is and be prepared to humble yourself before God,” Buttigieg said. “It is odd that someone whose own faith would have been called into question until quite recently for a lifestyle that directly contradicts traditional Christian principles would dare to question anyone else’s commitment, doing unto others precisely what he would not have done unto him,” adds Breitbart. Buttigieg has been an outspoken supporter of the LGBT movement, and is married to another man. But sadly for Buttigieg, what he doesn’t seem to understand is that President Trump has already admitted his own personal failings on this front, and this humility only helped to further cement his support among evangelical Americans. “But in point of fact, Trump has openly — and humbly — acknowledged his personal religious failings, telling the Republican National Convention in accepting his party’s nomination in 2016 that “I’m not sure I totally deserve” the support he had received from the evangelical community,” adds Breitbart. Buttigieg also took a shot at Vice President Mike Pence. This has been a common tactic among the left, to attack Mike Pence for being a devout born-again Christian for most of his life. But to attack him for his faith, and then to insult evangelicals across the country who support President Trump, isn’t a winning message. Buttigieg seems to be more interested in appeasing the LGBT crowd, or just the left in general, than he seems to be in building a winning coalition.